“They knew what it was like to be hunted, to be chased, to be retaliated against,” he said in an interview with Radio-Canada. 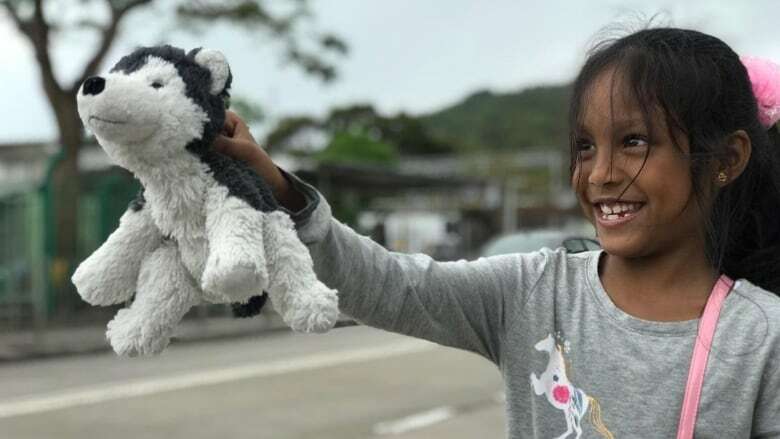 Ottawa has granted refugee status to Vanessa Rodel, 42, and her seven-year-old daughter, Keana, said a spokesperson for the group that privately sponsored the family. They landed this evening at Toronto’s Pearson Airport. Rodel and her daughter’s final destination will be Montreal, where they are expected to arrive on Tuesday, to begin their new life. They are among a group of seven asylum seekers who housed Snowden after he fled the United States in 2013. In 2013, a Montreal-based lawyer working with Snowden came up with a plan to hide him in the homes of refugees and asylum seekers in Hong Kong, including Rodel’s. 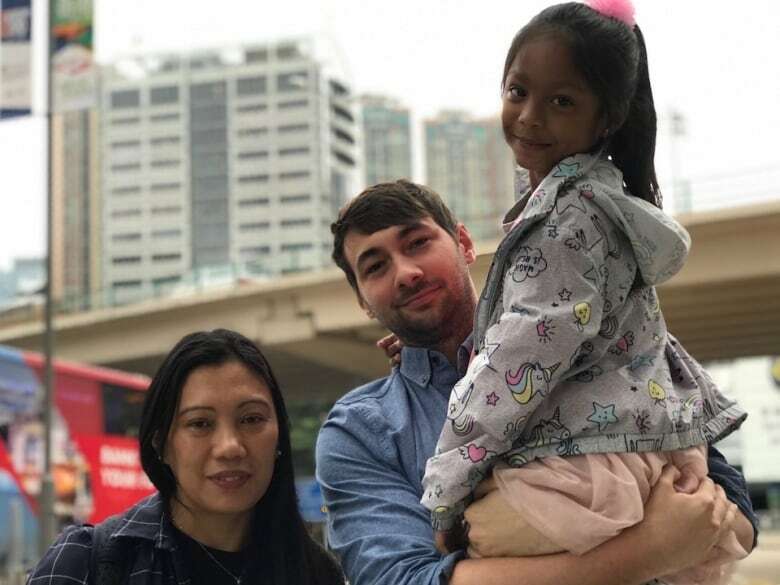 Cox, who is familiar with Rodel’s case, said in the Philippines she was kidnapped, raped and sexually trafficked by an extremist group before she fled to Hong Kong. CBC News has not verified the details of Rodel‘s initial asylum claim. Rodel’s was the first claim to be accepted and though it has given hope to the others, Cliche-Rivard said there is an urgency to their cases, and he hopes the government acts quickly. In a tweet after Rodel’s flight took off, Snowden urged Canada to help the remaining families. “After so many years, the first of the families who helped me is free and has a future. But the work is not over — with solidarity and compassion, Canada can save them all,” he wrote.